The nine questions we have about Gorgi Coghlan's Logies dress. 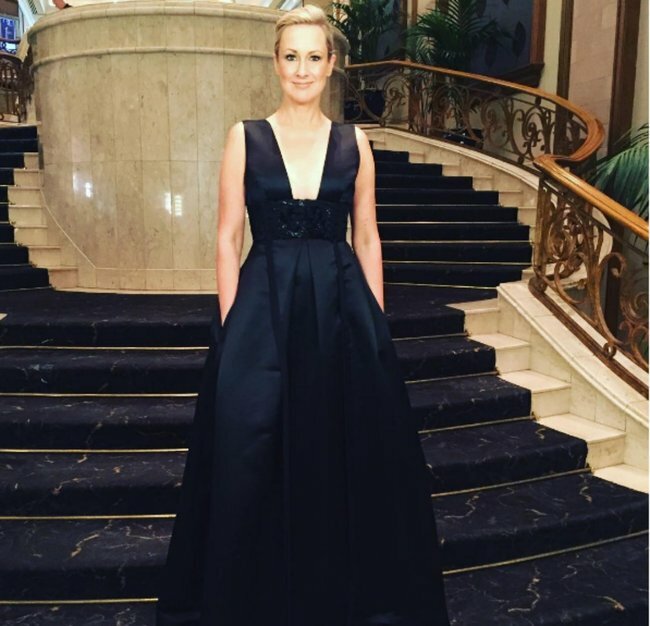 We have so many questions about Gorgi Coghlan's Logies dress. 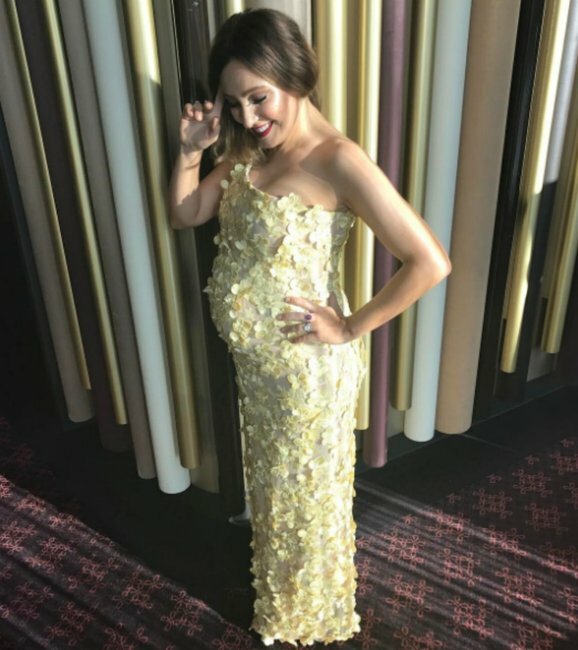 Of all the glorious gowns that swept the 2017 Logies red carpet, there was one that stood out even more than the rest. It was big, bold, beautiful and worn by none other than The Project‘s Gorgi Coghlan. How BIG is that skirt? Claiming a ridiculous amount of red carpet space, Coghlan’s strapless number was bigger than big. It was so big you could probably hide a car underneath it. Or an entire table of Logies attendees. Gorgi Coghlan on the red carpet. Source: Twitter. And according to the genius behind Coghlan&apos;s dress, Con Ilio, the skirt itself is comprised of "about 300 metres of English tulle." How much that weighs, we can only imagine (and dread). "The dress, overall, took us 232 hours to create," Ilio tells Mamamia, adding, "we gave her a few tips for how she should sit down at the table – but she really needs a table of her own!" 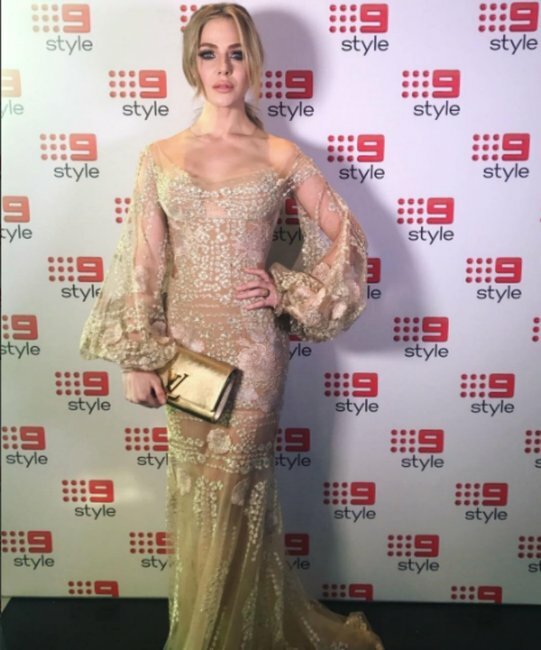 Oh, and if 232 hours wasn&apos;t impressive enough, Ilio also designed dresses for fellow Logies attendees Lauren Phillips, Zoe Foster-Blake, Olympia Valance, Livinia Nixon, Jane Scandizzo and Lydia Schiavello. Good lord, I feel tired just from typing that list out. While Ilio says he took cues from Russian grand duchess Anastasia ("this was a modern intake inspired by the history of her life, florals and ballerinas," he told Mamamia), the internet has seen something altogether different. 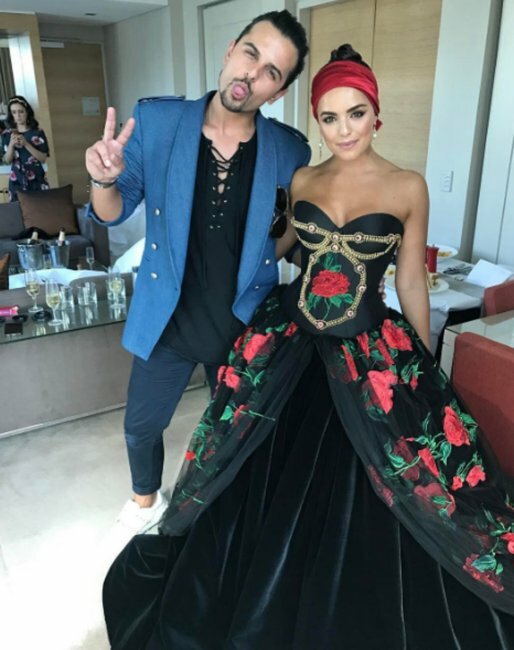 "Gorgi Coghlan&apos;s dress looking like the Obscurus from Fantastic Beasts," one Logies viewer tweeted. And when compared side by side, we have to say... she&apos;s got a point. How much did she pay those people who carried her up the stairs? One hundred dinner rolls and a bottle of Crown Casino&apos;s finest champagne, obviously. What will she do if she has to accept an award? Other than enlisting the help of a dozen bodybuilders to carry her to the stage chariot-style, not much. Honestly, though, dresses like these aren&apos;t exactly made for practicality now, are they? Gorgi Coghlan, Lehmo, Waleed Aly, Carrie Bickmore and Steve Price. Source: Getty. What is she hiding under that skirt? Well, if it is an Obscurus, it&apos;s quite possible that she&apos;s hiding Gellert Grindelwald under those 300 metres. But if not, it could be anything. 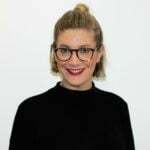 Steve Price, Kerry-Anne Kennerley, and a giant bag of lollies to get her through the ceremony are all possibilities. Is this the ultimate &apos;wear-it-once&apos; dress? Are you kidding? 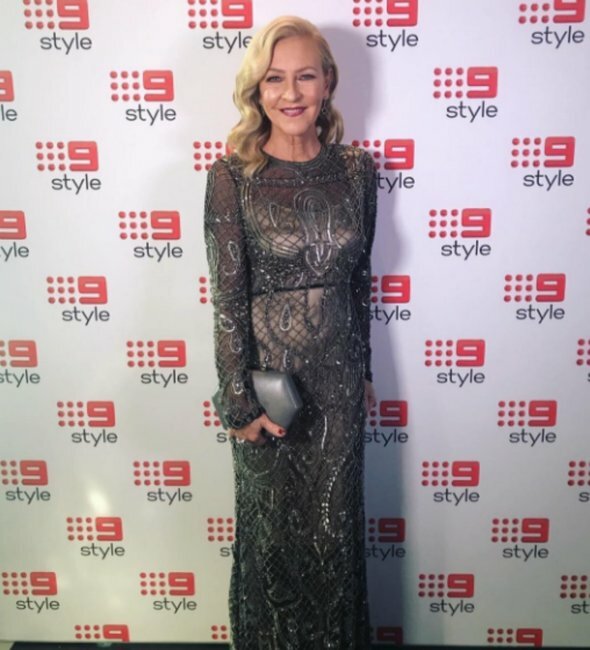 Not only can Coghlan wear this dress to the Logies, but she can also add it to her home cleaning outfit repertoire (the ultimate floor sweeper) and to every future costume party ever, ala-Morticia Addams. Did she pre-warn her co-stars and table mates about the gown? Maybe. Probably. If not, who cares? 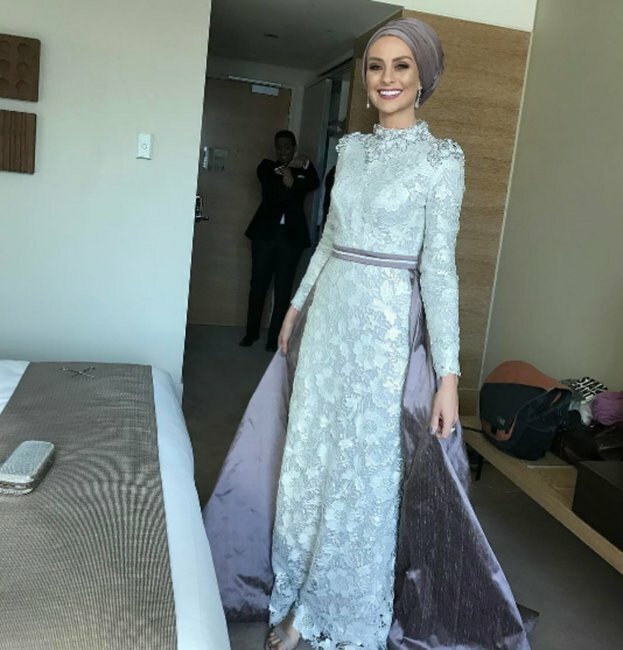 All that matters is how successfully this dress will help Coghlan&apos;s co-star and mate Carrie Bickmore find some much-needed party space on the dance floor at the after-party. Seriously, though, what is she hiding under there? Okay, okay. Fine. It&apos;s the envelope with the name of the Gold Logie winner on it, clearly. It was the only way producers could avoid an Oscars-style stuff-up.